Lovely rooms with amazing decor and inhouse facilities. Quite popular due to its close proximity to a number of important landmarks, the K comfort is truly an amazing piece of property. The rooms provided by this hotel are quite spacious and have been designed with intricate details. Large windows have been provided in each room that enhance the overall look and allows the guests to enjoy some bright sunshine and amazing views. 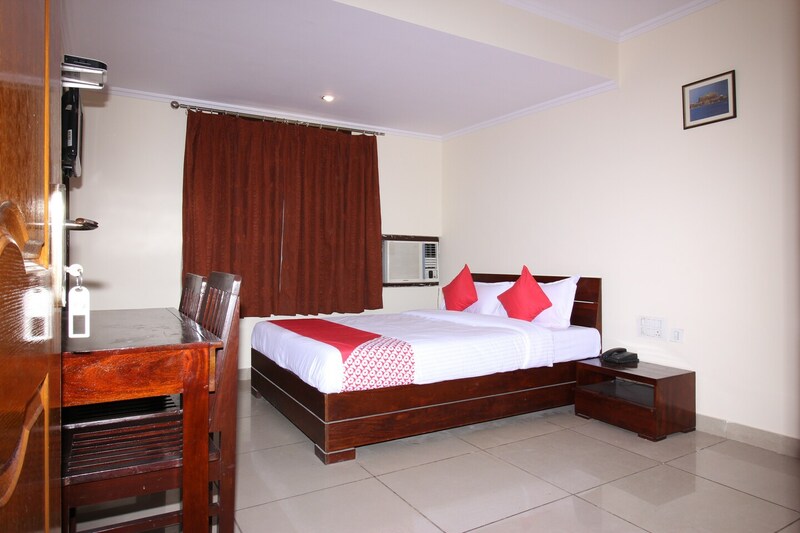 All rooms are well-furnished and are provided with sturdy wooden chairs. The additional facilities provided by the hotel are free Wi-Fi, a constant power backup source, parking provisions, and CCTV cameras. The in-house facilities include a common kitchen, a restaurant, a conference room, a banquet hall, and a bar.